Distrita is from Oslo, Norway. So we know what’s going on in our capital. Alita which is directed by Robert Rodriguez and written by James Cameron is still shown at the cinemas in Oslo, Norway until the 4th of April at least. We, however, haven’t got any information about how much longer this film will be extended in Norway, but in many countries such as Sweden, Indonesia, Denmark, Philipinos, Malaysia, and Thailand we can reveal that Alita isn’t available anymore at the cinemas anymore which is really bad. We love the Norwegian cinemas to continue showing this movie. You are the heroes! On the premiere day, Alita earned as little as $370,337 in Norway. But on the 19th of March 2019 the Alita Battle Angel income boosted up to a whooping $1,339,396 and now the latest figures are increased to $1,355,797 on 24th of March. Alita is still running in Oslo. The movie is shown at NFKino cinemas such as Saga and Ringen. But also at the huge cinema Odeon Kino (got 14 cinema rooms) at Storo area in Oslo also will be showing Alita until 4th of April at least. The tickets in Oslo costs about 130 NOK which is about 13.45 Euro when converted. In Norway, Alita runs nicely with a great boost as it is still showing here at the cinemas. But in our neighbor country Sweden the latest figures are really bad at $849,179 !!! What happened to Alita over there? Sweden is one of the countries where Japanese anime is strong. In Denmark, this movie ended at $508,308 on 17th of March. So these figures can somewhat reveal that even though Scandinavian countries are much like the support for Alita Battle Angel movie is quite different. So if you have friends in Sweden that can drive to Oslo for watching Alita. We urge you to do so. This movie needs all the support that it can get. Alita is simply one of the most stunningly made movies of all time. It is a movie that puts you and me into thinking about our actions in daily life. 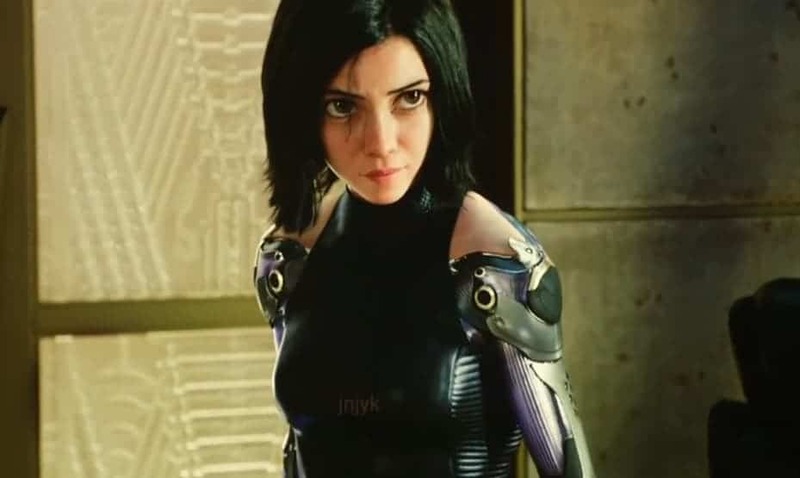 The way Alita grows up in the movie is fantastic and the way she communicates with everyone that watches her at the cinema. Alita needs your support. Want to have a cute and handsome Chihuahua dog?